Debilitating medical conditions are those that significantly interfere with a person’s activities of daily living. While disorders of any organ system can hinder daily living to some extent, diseases that significantly reduce the capacity for physical activity would be considered debilitating. Many debilitating medical conditions are also chronic. A medical condition is considered to be chronic when the condition or disease is persistent or long-lasting in its effects, and is often applied when the course of the disease lasts for more than three months. 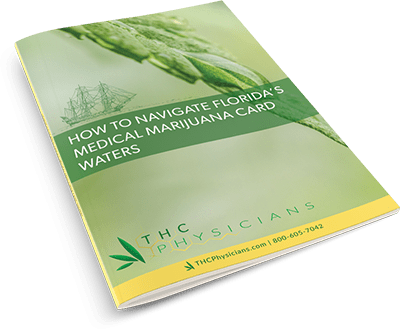 The physicians at Tierra Healthcare have the right to exercise their medical judgment in recommending medical marijuana for patients that suffer from medical conditions considered to be debilitating and chronic. The list below contains some of the more common conditions that would qualify a patient for the use of medical marijuana.